The Irwin brothers! 5SOS' Ashton poses with his little brother! 24. The Irwin brothers! 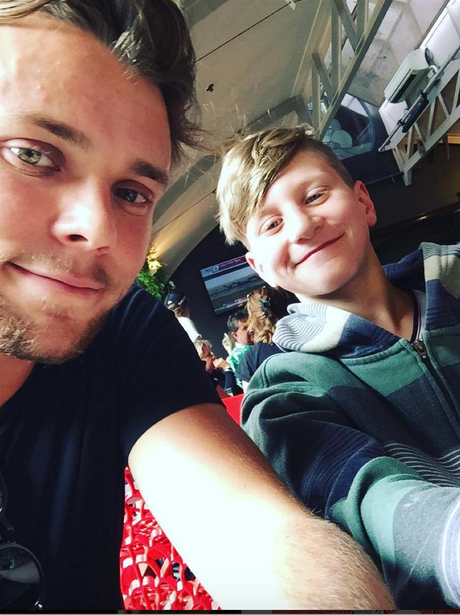 5SOS' Ashton poses with his little brother!